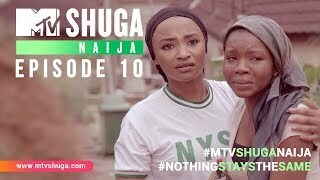 After the jaw-dropping cliff hanger that was ShugaNaija, MTVShuga 4 returns with some old familiar faces and a few new ones. What has become of Sophie? How is Princess adjusting to the reality of being HIV+? Did Nii survive the car accident? Tune in on 13th September to find out! MTV Shuga 4 is back!